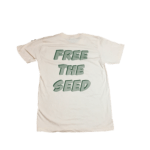 Welcome to the second issue of Free the Seed, an on-line publication of the Open Source Seed Initiative. OSSI t-shirts are now for sale. 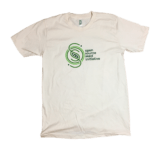 They are organic cotton, very soft, and carry the OSSI logo on front and “Free the Seed!” on the back. All proceeds go to support our work. Get yours today!